250 Django Solos! Almost all his recorded songs/solos transcribed with Score, Tablature & Synced with the Original Recordings and all the interactive abilities of Band in a Box Click here for more information ! The Gypsy Jazz Repertoire 200 Songs/Themes! Transcribed for Band in a Box! Click for more! Also Click Here for 33 Jazz Manouche Waltzes! 100 Wes solos transcribed and synced with the real audio! 65 Charlie's solos transcribed and synced with the real audio! Learn more ! Just Jazz Guitar magazine reviews for DiaB products! What a great service Stelios Panos has provided for jazz guitarists, transcribing a wealth of music from three of the all-time greats. 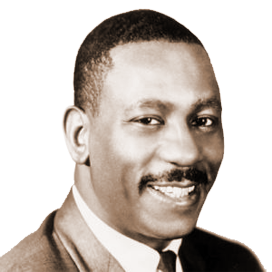 Thanks to his work you can hear the music, see it on the fretboard, in notation, in tablature: whichever you like, or all three. You can slow it down, loop passages, transpose all, even record yourself playing along to gauge your progress. The three sets together form a bedrock foundation for any jazz guitar player; after all, you can’t do something original if you don’t know what came before. Never was learning so easy, yet so much fun! All of Stelios Panos’ work has my highest recommendation! More Jazz Transcriptions and Guitar! 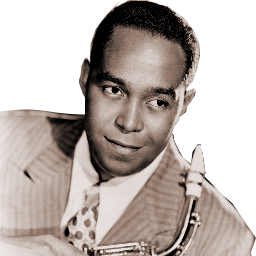 Charlie Parker for Band in a Box! 72 C.Parker solos & Themes transcribed and synced with the original audio, into Score & Tablature, click here for more! 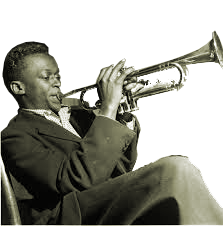 Click here for 76 Miles Davis songs, (Themes and Solos)! 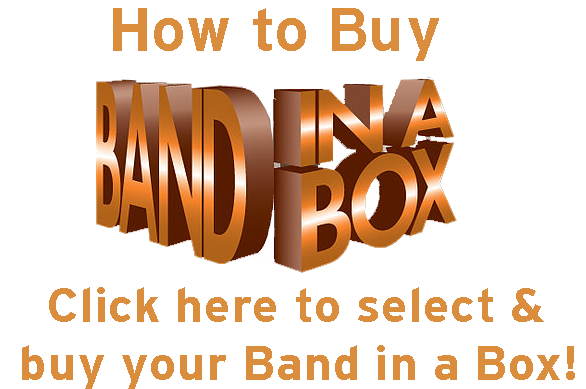 Transcribed for "Band In A Box"
Click Here for a Gypsy Guitar Sampler! Click to visit the Django in a Box face book page with lot of videos!